This one is still available. Click here and after the site loads, click “Get Your Sample.” You can request a free sample of Dove Daily Treatment Conditioner and Moisturizer. If you requested this one in the past, you might not be able to again. Hey Joetta just click on the blue links under the pictures (see this photo as an example) for whatever freebies you want. It’ll take you to the company’s site where you could enter your shipping info to get freebies. After you submit it, you should get your freebie within a few weeks. When I click on either of them it doesn’t do anything. It did that the last time too. Disappointed. I really wanted to try them! 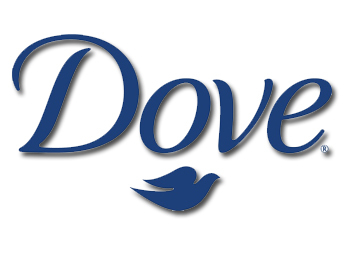 i love dove shampoo and conditioner, i have been using it for years. EVERYTIME I ENTER ALL OF MY INFORMATION IT REDIRECTS ME TO MY ADDRESS TO RE-ENTER IT…MY ADDRESS IS THE RIGHT ONE AND I TRIED IT A FEW TIMES…I WOULD REALLY LOVE TO TRY THIS PRODUCT.I AM A COSMETOLOGIST AND I’M ALWAYS OPEN TO NEW FRESH IDEAS FOR HAIR CARE. I see nothing after ‘click here’ that says get your sample. 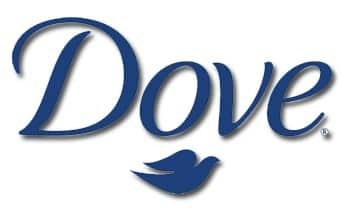 Signed up for my Dove , done!!!! Would like a sample Please.